In treating my patients with persistent pain and actually any pain, I have seen the incredible benefits that come from getting people moving. Even a small amount of aerobic exercise makes a huge difference. Most people would agree that exercise is good for our heart health and weight loss, but there is so much more. Some of these are more obvious, but the two that are getting me moving more are related to cognitive function and gut health. I cannot wait any longer to take care of myself. I am still a walker (and an occasional jogger), but I am a more frequent walker and strive to do more. Start small- this can be as little as 5-8 minutes of walking. Every week add 2-3 minutes and soon you will be at 30 minutes. Then you can start with doing 1 minute of every 5 faster and weekly increase by one minute. Soon you will be doing a 30 minute vigorous walk. 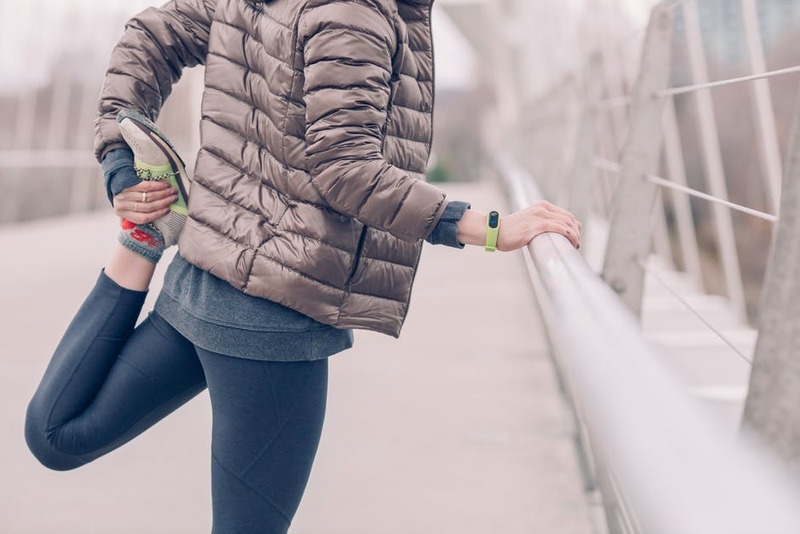 If you are already walking or running, look at interval training or adding a new activity. Explore other areas in your life that you need to work on like sleep, relaxation, or what you are putting into your body. It is almost Spring- a time of change. 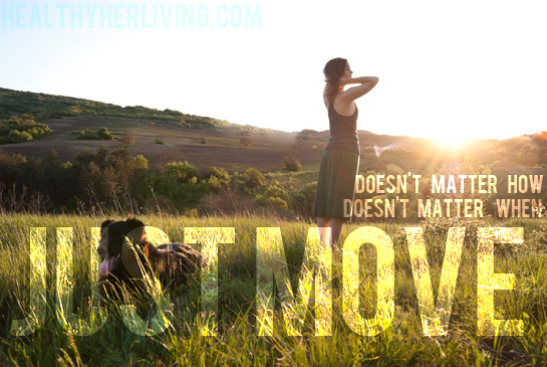 Make your health a priority and get out there and move. Your current and future self will thank you. Previous Previous post: Have You Considered Complementary Medicine? Next Next post: Did You Know Owning a Pet Can be Beneficial to Your Health?